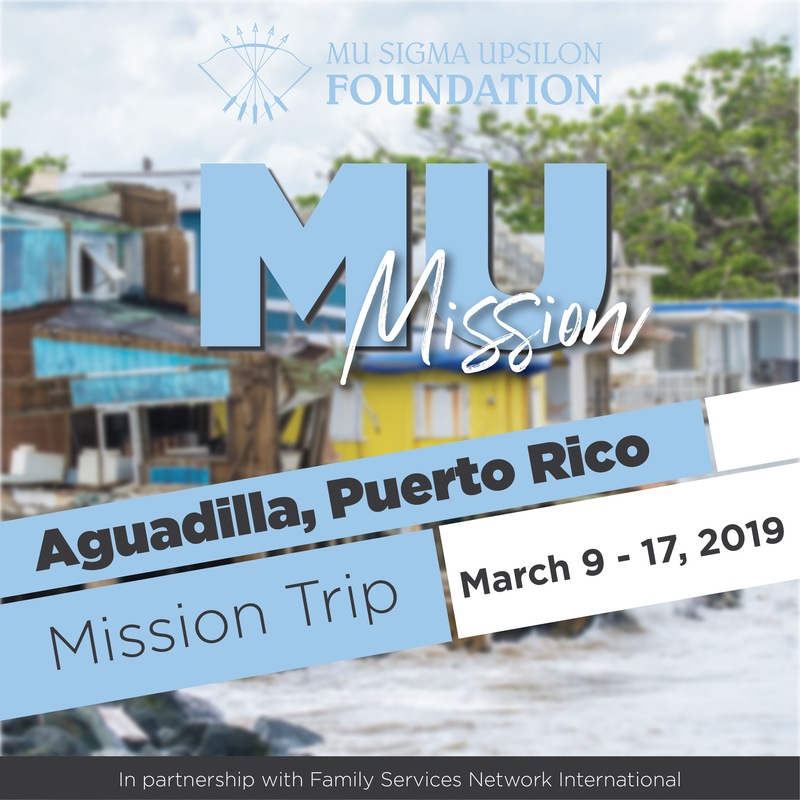 Mu Sigma Upsilon announces mission trip to Puerto Rico! 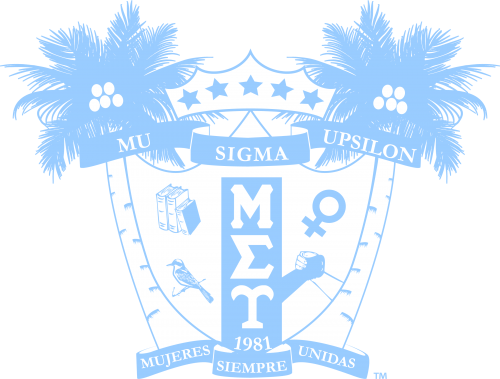 | Mu Sigma Upsilon Sorority, Inc.
Mission groups will be working on Farming, Roof Repair, Creating Houses, engaging with Nursing Home residents, assisting with Mental Wellness, visiting shelters for women and children and working with the LGBTQ+ youth. 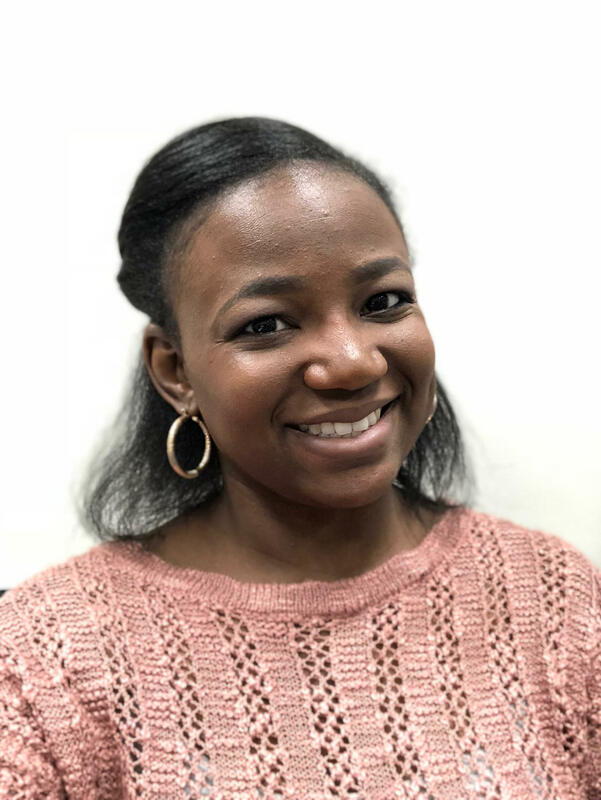 Nicolle hopes this Mission Trip will be the beginning of annual organization wide mission trips throughout the world where members of MSU as well as their children and family members will eventually be able to participate. 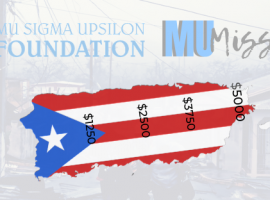 With the help of local communities, families, and friends, the goal is to raise $5,000 towards purchasing donations for the mission trip. Below are projected supplies we will need, as well as donations that will be acceptable for mass ship to the island. A few things are listed twice since to represent items we are both donating and consuming. If you are interested in donating money or items towards this mission trip please contact us. 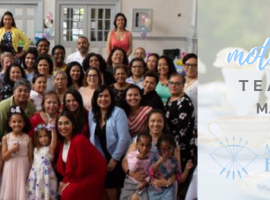 For more information and updates on the trip check out our website. hi sisters , how can I apply to be a volunteer.